Glueck, Grace. "A Witty Master of the Deadpan Spoof," New York Times, February 19, 1984. Friedman, Ken. 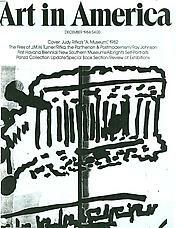 "Mail Art History - The Fluxus Factor." Flue 4, no.3/4 (1984): 18-24. 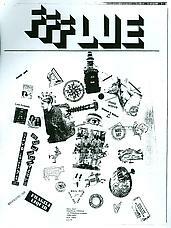 "Ray Johnson: Collage Jester," Art in America 72 (December 1984): 139-141.